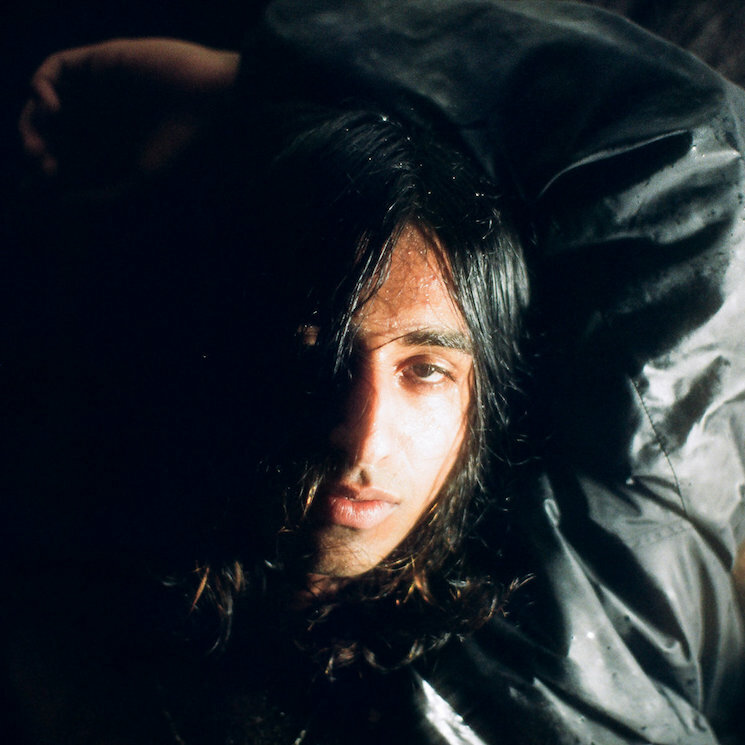 Calgary-based artist Aleem Khan has already blown us away with two LPs, and just one year since his Urbana Champaign he's already back with more ambitious material. This time around, he has shortened his name to Aleem, thus making it possible to follow his 2015 self-titled effort with another. Aleem sees Aleem deliver the goods on eight out-there compositions, pairing wild percussion with ripping guitar solos and ridiculous synths. It's yet another wild evolution for an artist who has yet to let us down. Listen to Aleem in full below, and read Exclaim! 's interview with the artist here.